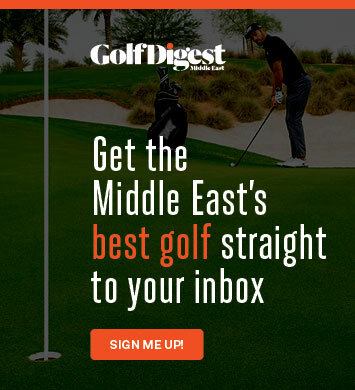 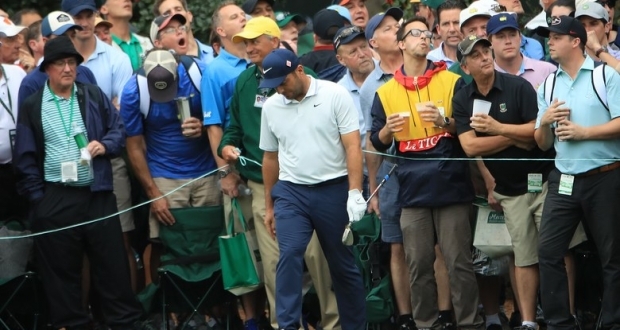 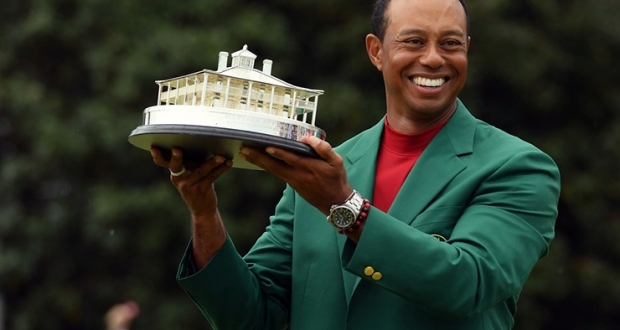 The final round of any golf tournament brings a number of facts and figures to ponder, but the Masters normally proves to be a treasure trove of such items. 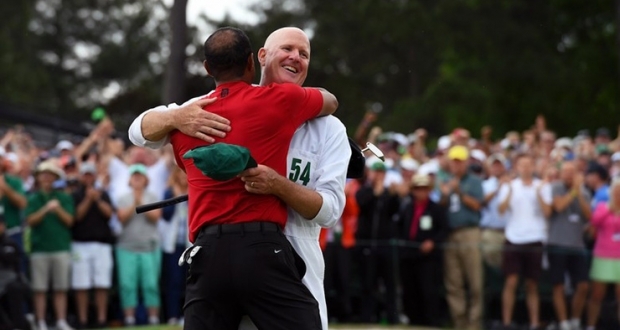 Here are the key statistics from the final round of the 83rd Masters. 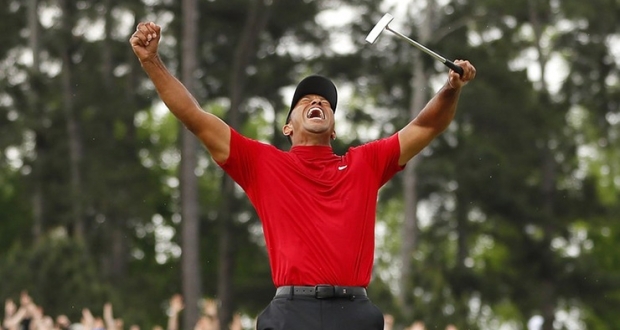 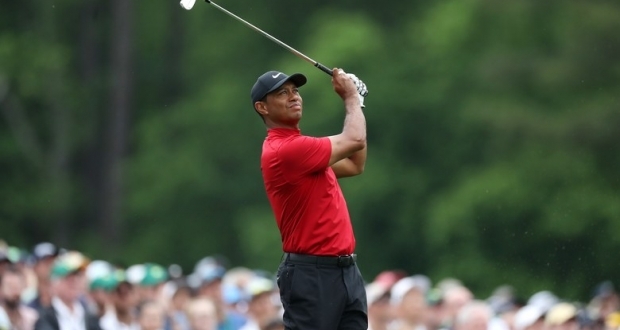 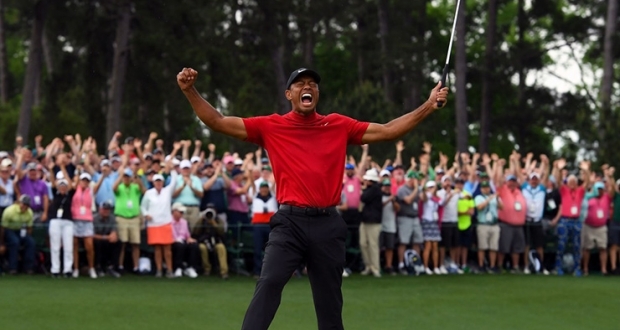 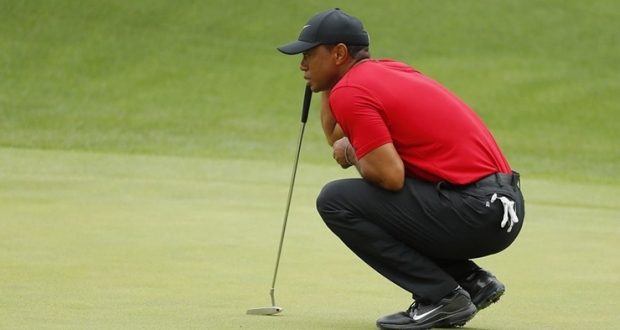 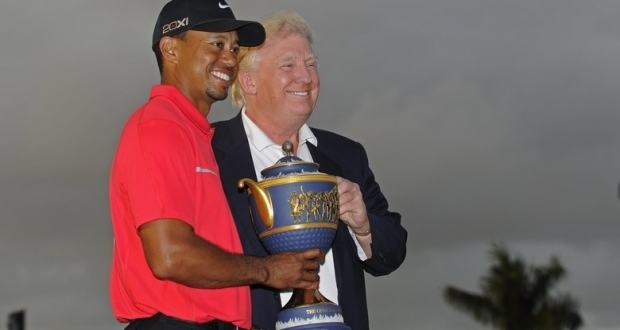 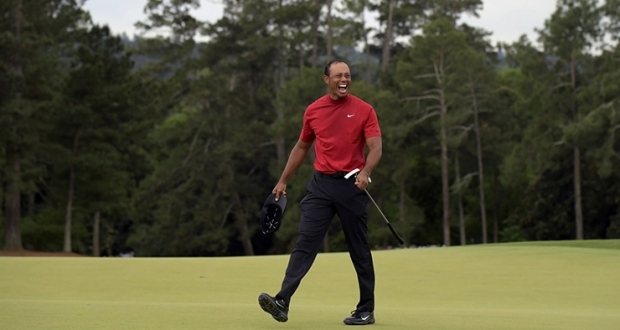 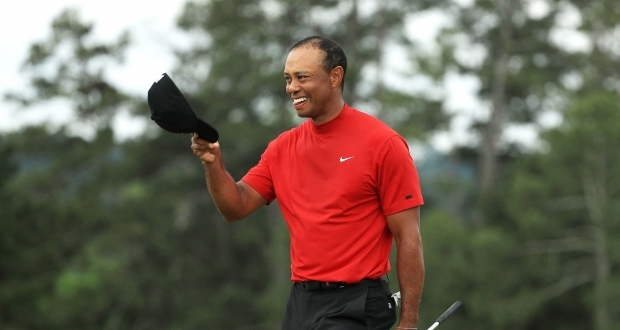 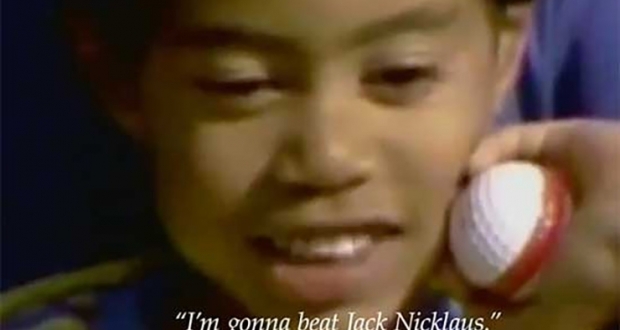 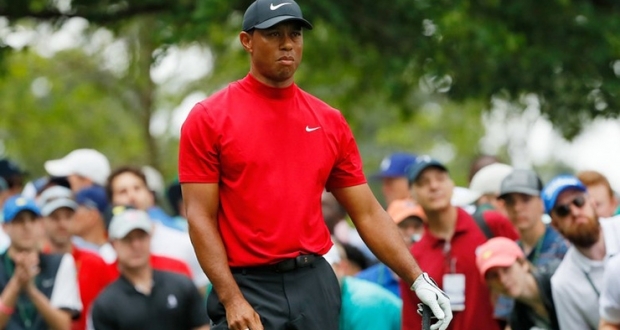 The biggest roar for Tiger Woods was one he didn’t produce. 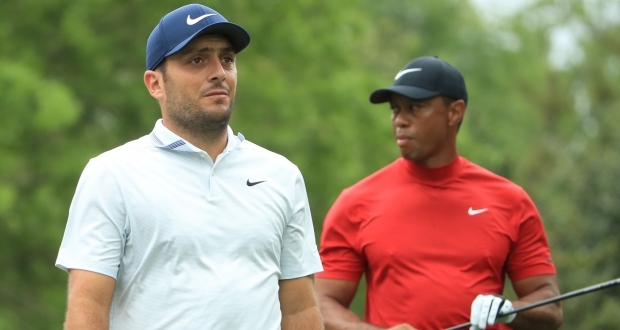 Tiger Woods employs a dozens of people to help with his company TGR Ventures and charity initiatives, but when it comes to his on-site support at a tournament, the Woods entourage is surprisingly modest. 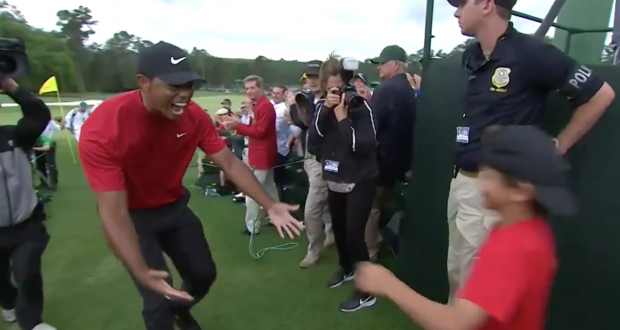 There’s no way you didn’t start begin to have your lip quiver when Woods walked off the 18th green and greeted his family.